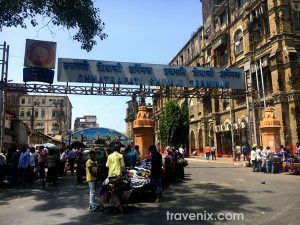 One of the biggest and busiest landmarks in Mumbai, the Chhatrapati Shivaji Terminal or CST as it is popularly known as, is a Victorian era marvel that is hard to go amiss. Declared as a UNESCO World Heritage site in 2004, it is a beautiful reminiscence of Mumbai’s colonial history. The remarkable architecture makes it a must visit destination on every traveler’s list. 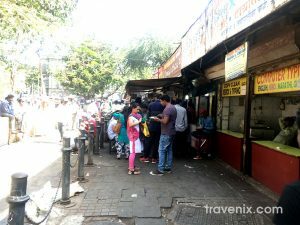 So whether you go there to explore the designs or end up at the station in a local train, here is a list of food places to keep an eye out for. 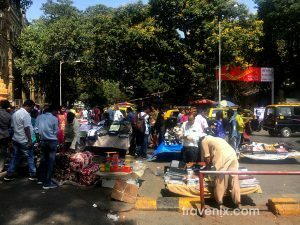 CST is crowded and everyone around seems to be always in a hurry. 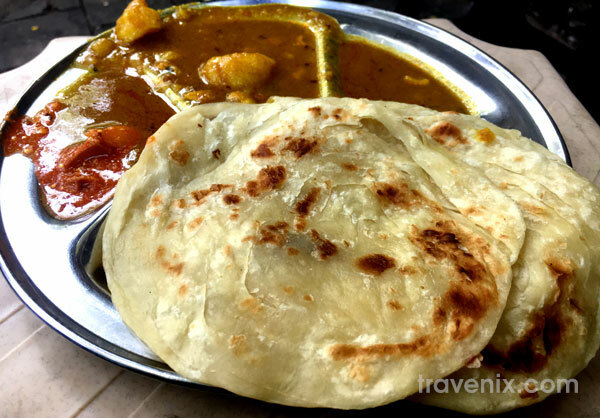 Amidst this, there are eateries that you can run to for a quick bite, so we’ve picked out 11 of the best places you should visit. 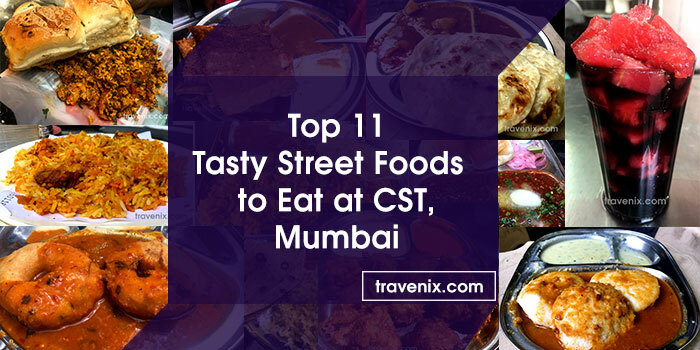 Next time when you go to CST, you’ll never have to travel around on an empty stomach. Freshly cut veggies added to eggs, with a hint of green chilli- all in front of your eyes. The experience of watching your bhurji getting ready makes you anticipate the dish even more. 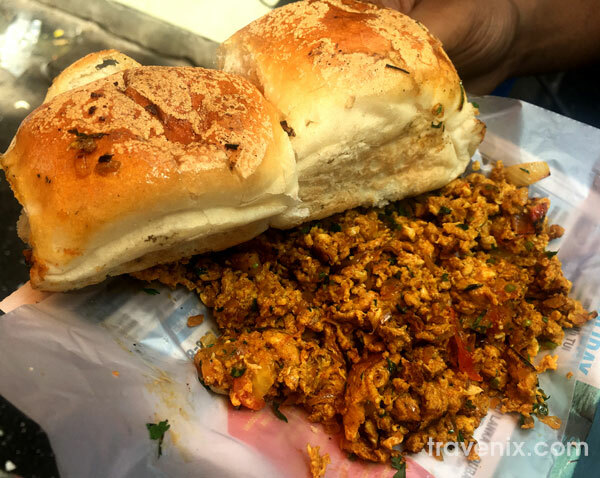 The bhurji is delicious and is served with soft pav. Overall, it is a dish that is cooked well. A spice lover’s delight, each bite leaves a burst of spices in your mouth. The dish scores extra brownie points because of the addition of coriander which lends it a good twist. The rice is well done too. This dish is a great amalgamation of interesting flavors. Craving for fried food? The Kanda Bhaji at the Jai Jawan Stall will satisfy your hunger well. 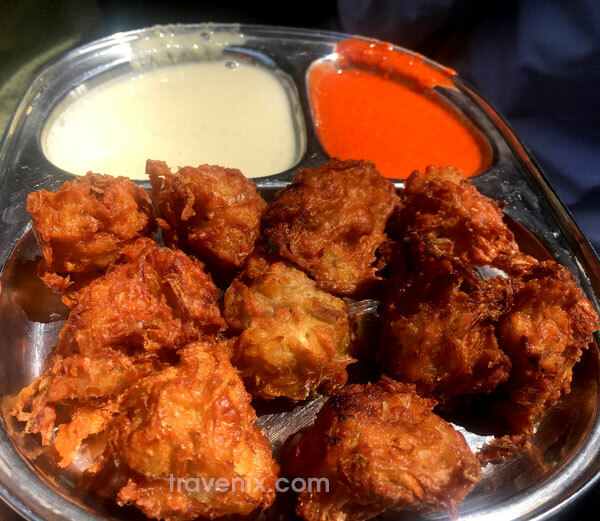 The Onion Pakoda here is fried to perfection and has just the right amount of salt and chilli. It’s a yummy delight that’s sure to have you craving for more. This is a particularly popular spot among the locals. It comes as no surprise as you get a filling quantity for a reasonable sum of money. Each plate contains three parothas that are soft and tasty. The bhaji that is served along with it is slightly spicy, but it all mixed well so the spice doesn’t overpower the other flavors. 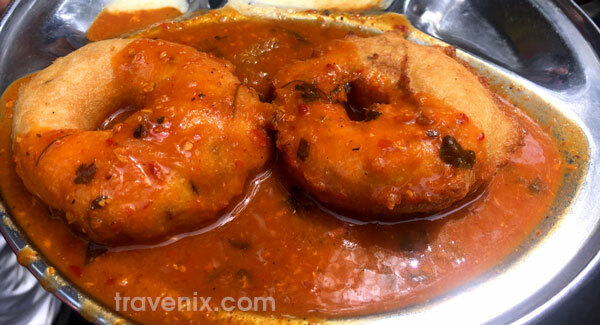 The bhaji’s flavor is further mellowed down by the well cooked potatoes, and a hint of beans. Packed with all the right ingredients – spring onions, carrots, tomatoes, schezwan sauce, garlic sauce, chilli sauce and soya sauce, you just can’t go wrong with the combination here. A unique blend of Chinese and South Indian cuisine, this dish is delicious. 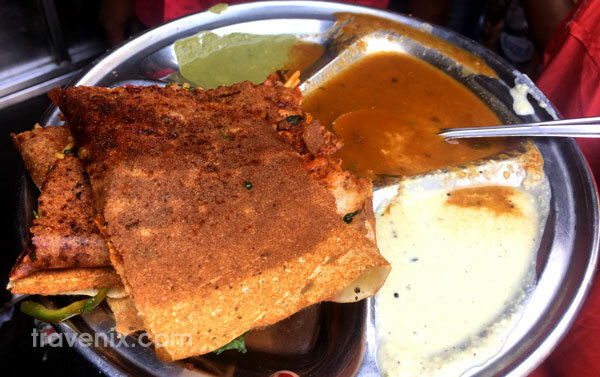 The noodles are well boiled while the base of the dosa is crispy. It creates a contrast that is definitely worth trying. 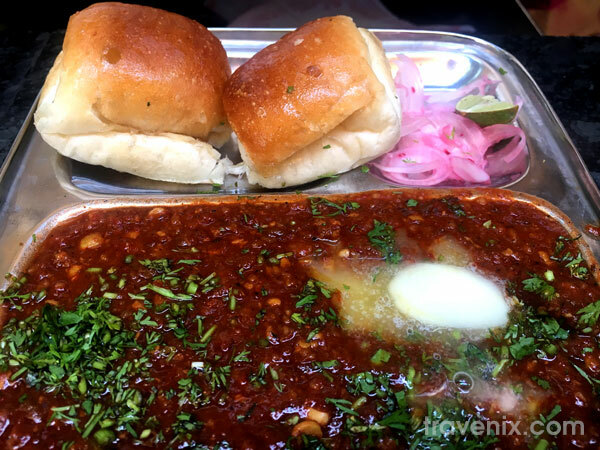 The Pav Bhaji comes with a plate full of butter at this stall to give the dish an extra hint of smoothness. Spices are used generously in this dish, so go for this dish only if your tongue can take in that fiery zing. The dish in itself is flavorsome but somewhere it gets dominated by the tanginess of the spices. 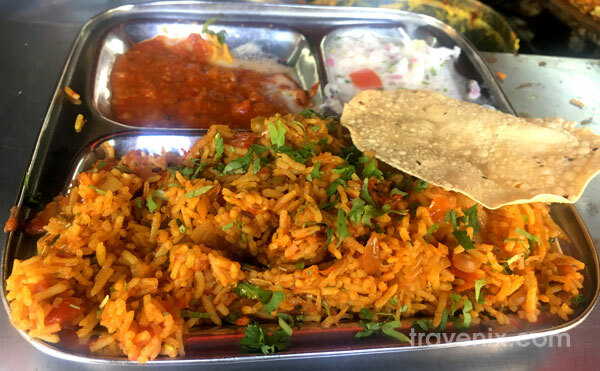 For a kick of well marinated chicken and rice, the South Indian Stall is the place to be. 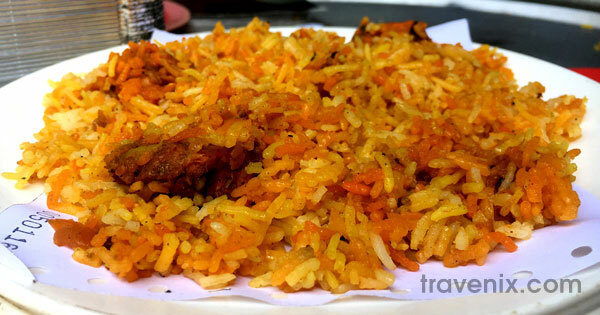 The Hyderabadi Chicken Dum Biryani stands out because of the softness of its chicken. It wasn’t the freshest of the lot, but the flavor compensated for it. Living up to its name, get ready for the biryani to fire up your taste buds. For a feel of homely food, this rice plate is all that you need. The yellow dal will remind you of the goodness of homemade dal. 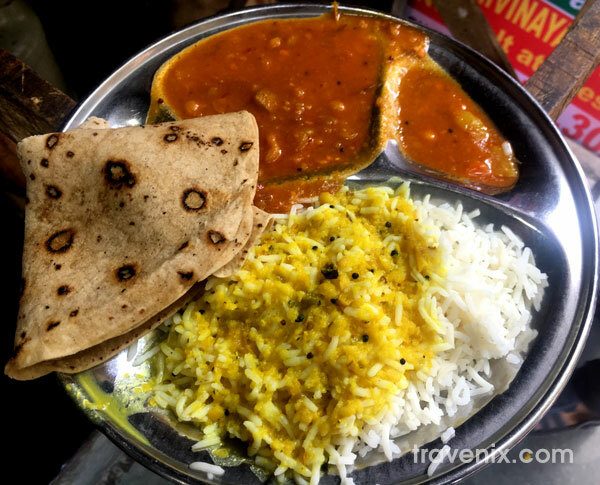 The rice was slightly undercooked but the tastiness of the dal made up for it. The rotis are really soft. The bhaji was slightly oily and had a strong flavor of chilli, but when mixed with rice, its flavors get neutralized. It’s a complete dish that will fill your tummy well. After all those hot dishes, head off to this place to cool yourself down. 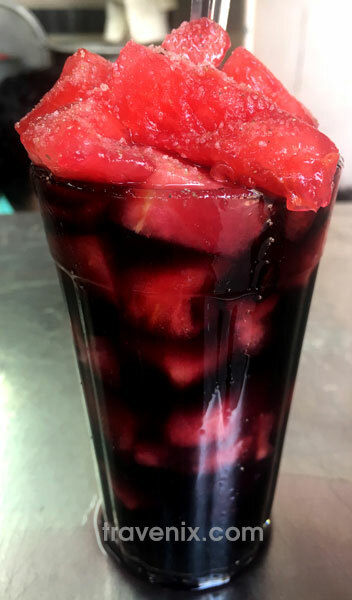 Kala Khatta Sherbat with some fresh watermelon is the perfect answer to the sweltering summer. This refreshing drink feels like your favorite gola, in the form of a drink. Perfect for a time when you can’t decide where to eat, this stall’s Medu Wada is a delight that is light on the tummy. Crisp on the outside and spongy on the inside, the wada is a crowd puller. The coconut chutney complements it well. However, the sambhar is quite bland and could be made better. 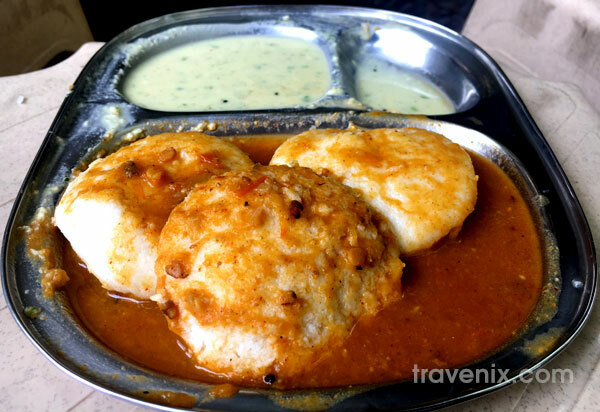 Despite having soft, spongy idlis on offer, the dish doesn’t live up to the expectations. The sambhar is tasteless here as its flavor gets subdued by the excess of water in it. The chutney is the only saving grace for this dish. 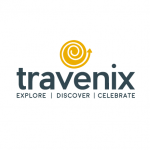 Did we miss out on any place that you really like? Let us know in the comments below and we’ll add it to our list.